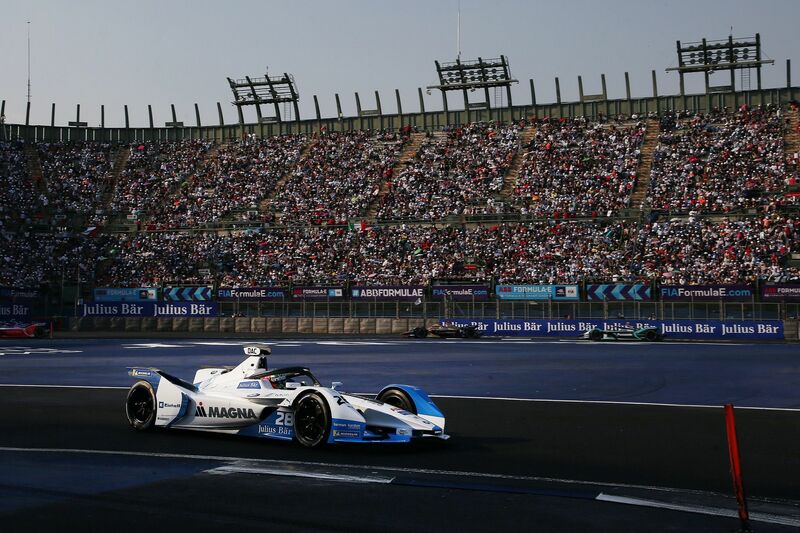 António Félix da Costa (POR) finished a turbulent Mexico City E-Prix (MEX), the fourth race of the ABB FIA Formula E Championship season, in second place, to take his second podium of the season after his win in Ad Diriyah (KSA). In the dramatic final stage of the race, the BMW works driver benefitted from strong energy management and moved up from fifth to a podium spot on the final lap. Through no fault of his own, Alexander Sims (GBR) was involved in an accident, which resulted in the race being interrupted, and finished the race in 14th place.